It's almost Valentines Day, and we have some new Paul Mitchell products for you or your sweetheart here at Fringe! 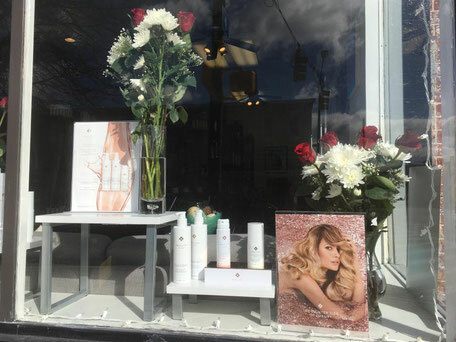 The MarulaOil collection now offers a luxurious volumizing shampoo and conditioner for fine hair. 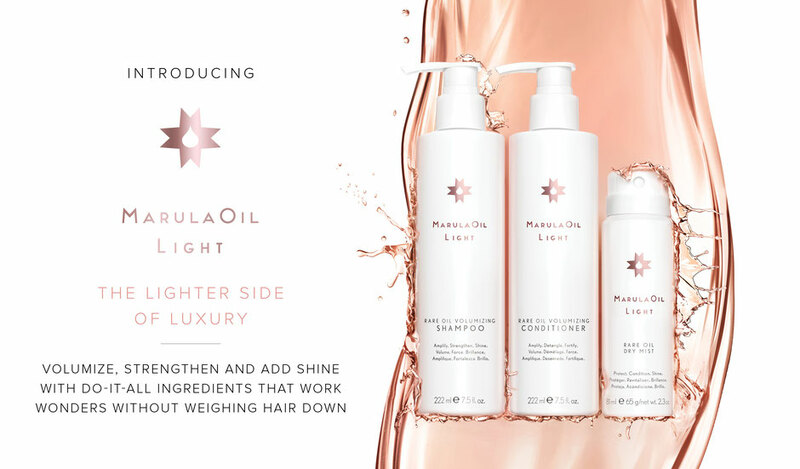 Our new Rare Oil Dry Mist is an ultra-light weight version of the popular MarulaOil Treatment comes in a spray, leaving you with a more "all around" shine to your hair.